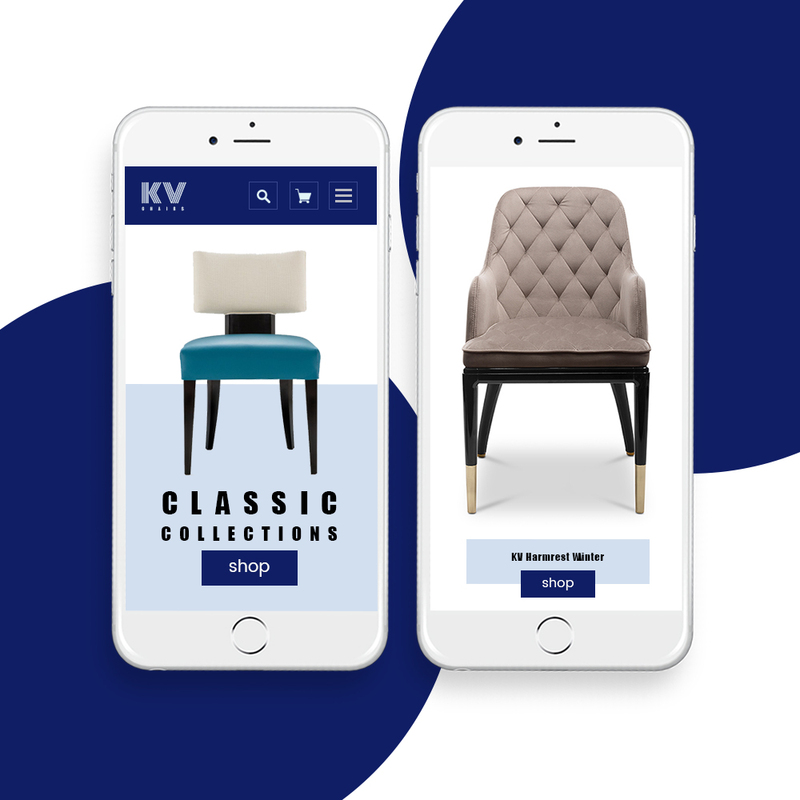 eCommerce Website Design for KVC; where class meets elegance. 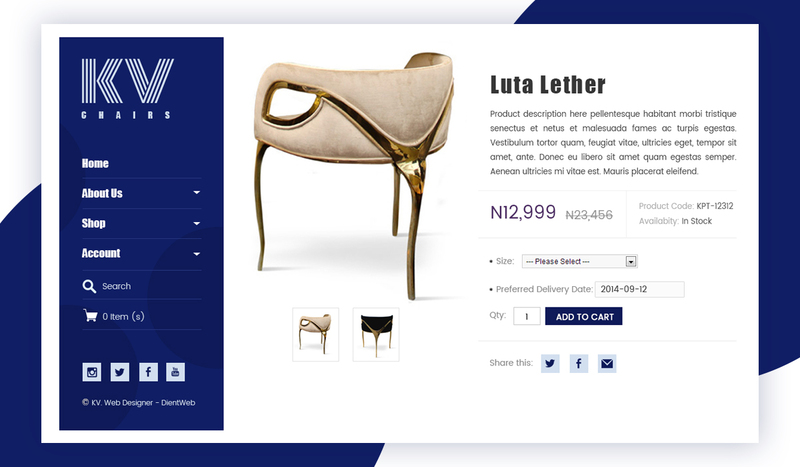 At DientWeb, our eCommerce Website Designers always ensure flexibility of use. This we translate into an easy to use eCommerce CMS so Clients can be in control. Our eCommerce Content Management System (CMS) are well packed. Depending on the eCommerce project package you choose, you can be sure to have so much; from Unlimited Categories, Products and Customer Accounts to Online payment and more. 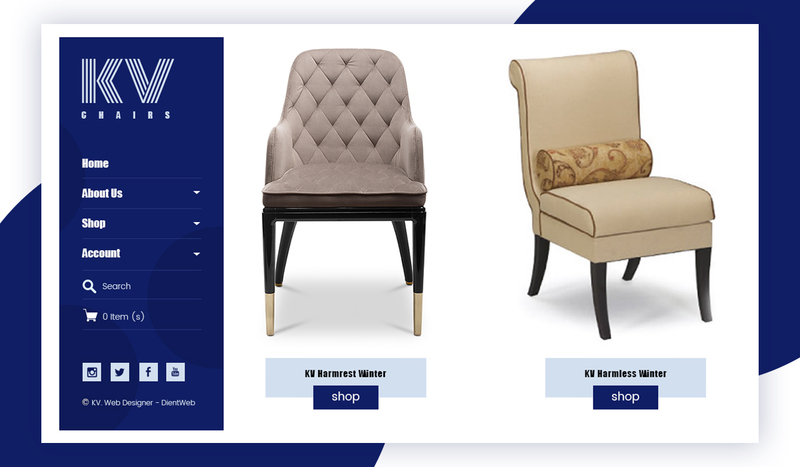 At DientWeb, making sure your eCommerce Website is effective is our job. 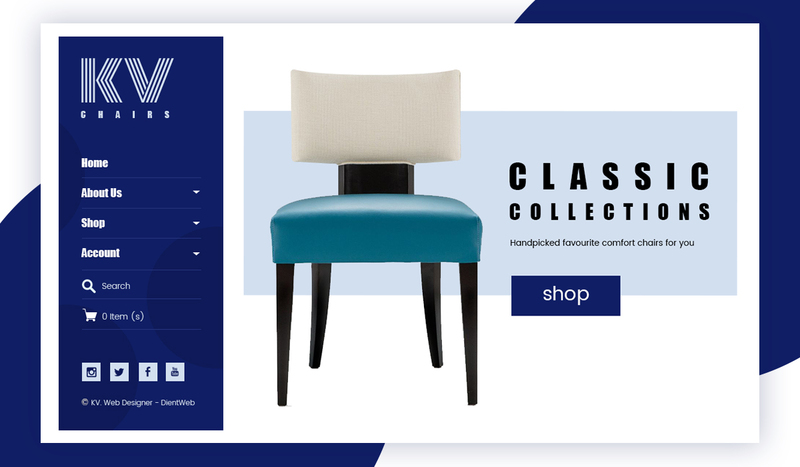 Not sure of what you really need on your eCommerce Website? We are always here to help. Simply Contact Us here and we will get across swiftly. You can start selling your products and or services online today using an easy online store like this. DientWeb has a team of some of the best web designers in Lagos Nigeria who are always ready to work with you. Beyond developing your website, you can also count on us for Technical Support and Online marketing needs. Contact Us here or check out our eCommerce Website Development Packages to get started.